Something extraordinary happened on my way to Gorinchem. I’d taken the train to Dordrecht and was cycling down a quiet tree lined road when I was suddenly hit heavily on the back of the head. Turning around while trying not to fall off my bike, a large Crow was descending upon me for a second attack. It looked angry. Very angry. I waved my arm around my head and peddled faster. It was enough to scare it off. Crows have large and powerful beaks, and the back of my head had taken the full impact. I cycled a little further before stopping to check whether my attacker had drawn blood. Thankfully, it hadn’t. Still it was an unsettling experience, although I have to admit that this was not the first time a bird has attacked me. Many years ago I was walking in the English countryside when a Buzzard descended upon me. I knew nothing about it until the heavy beating of wings above my head made me spin around. I didn’t know, but it was nesting about 300 metres away and saw me as trouble. Similarly, crows regularly attack humans if they see them as a threat to their young. Once again, it seems like I was a victim of bird-related circumstance. 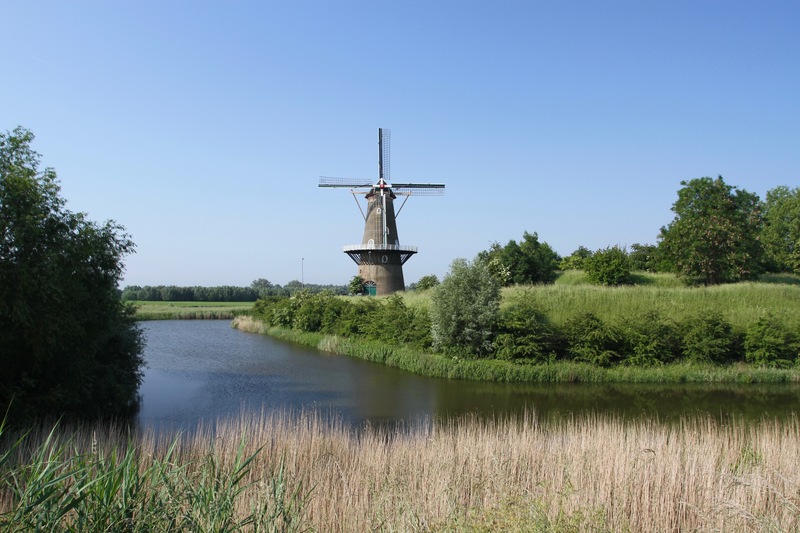 Far more aware of the threat of arial attack, I cycled on alongside the Beneden Merwede. The river was heavily swollen by recent heavy rains, but there was still a lot of river traffic on this main trade route between the Port of Rotterdam and Germany. This is a region of water, where there are more water taxis and ferries than there are bridges; on a bright sunny Sunday the 25km cycle to Gorinchem was fabulous. 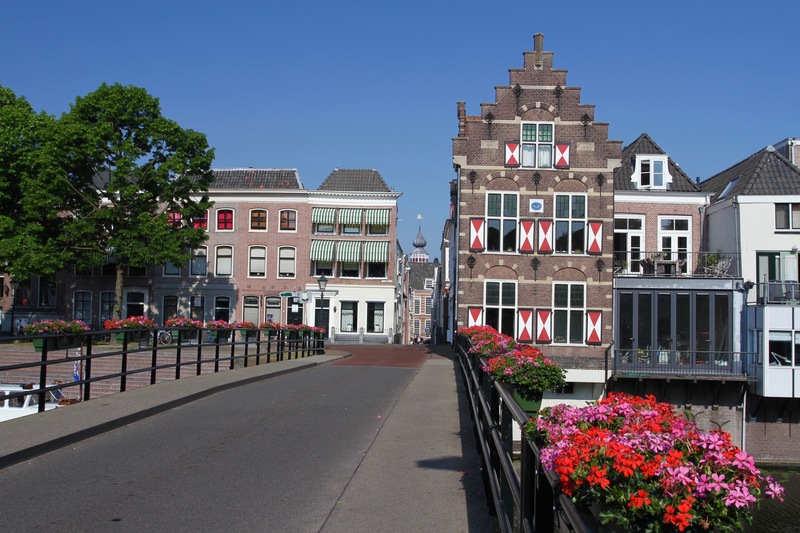 Virtually unknown outside of the Netherlands, Gorinchem is yet another lovely Dutch town with a beautiful centre and dramatic history. Founded over a thousand years ago, it developed into a strategically important fortress town. 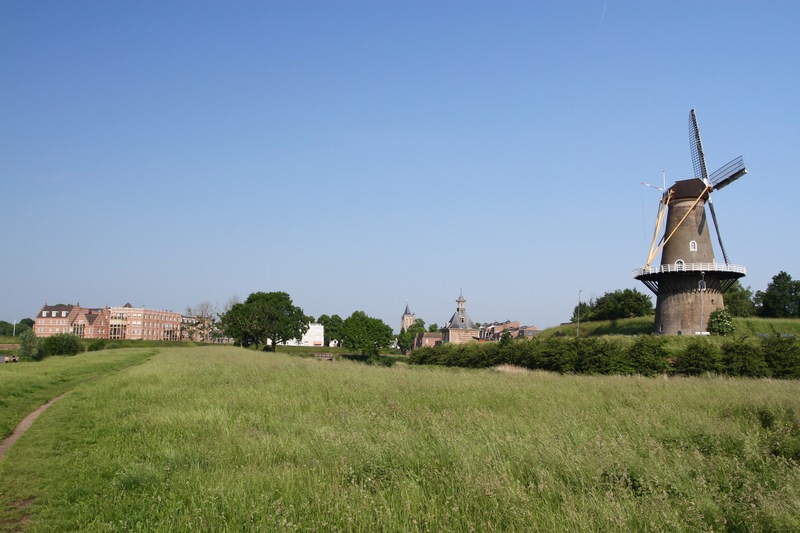 In the 17th and 18th centuries it formed a vital link in the Dutch Water Line, a series of fortified towns that protected the newly independent Dutch Republic. Today, the star shaped fortifications that protrude into the surrounding water from the old town walls, are a sure sign that this was once a place of military importance. 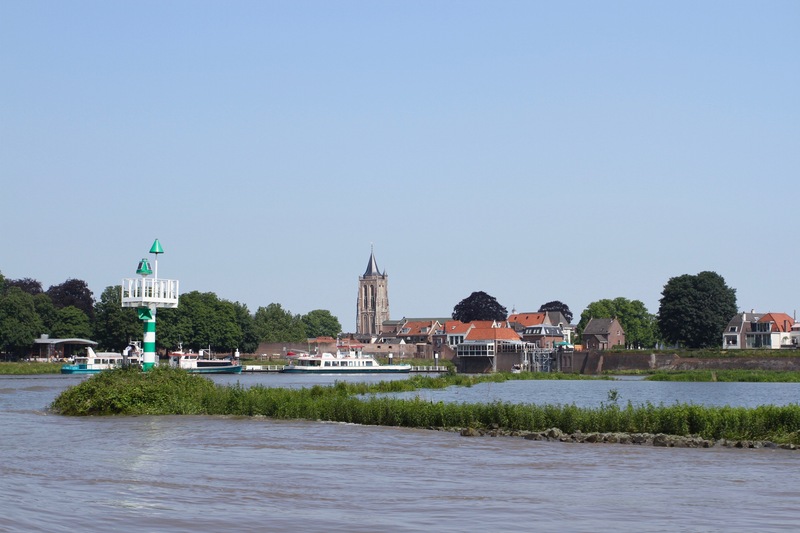 Across the water from Gorinchem are two other key parts of the defences which I was planning to visit as well: Woudrichem, and the medieval castle of Slot Loevestein. First I had to explore Gorinchem and work out how to get a boat across the river. 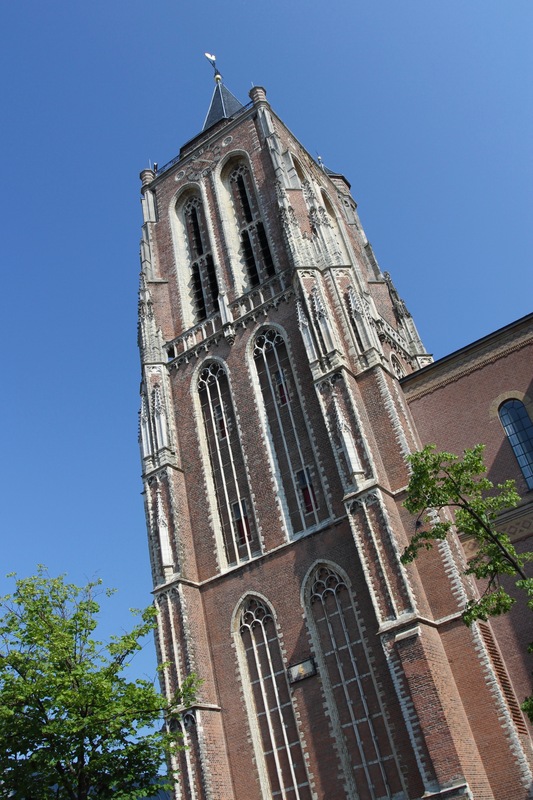 It was still early and little was open in the town, but there was a steady trickle of people going to the Sunday service in the massive Grote Kerk. I decided to join the town’s dog walkers on a stroll around the old defensive walls, which have been turned into a public park. 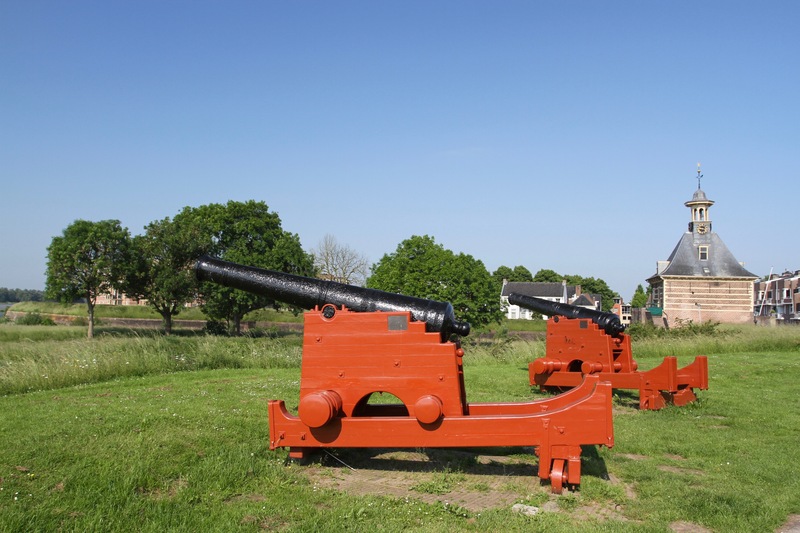 The old defences have fantastic views over Boven Merwede river, and take you past a couple of windmills and the old harbour. As I made my way back into the town, the streets were slowly coming back to life. 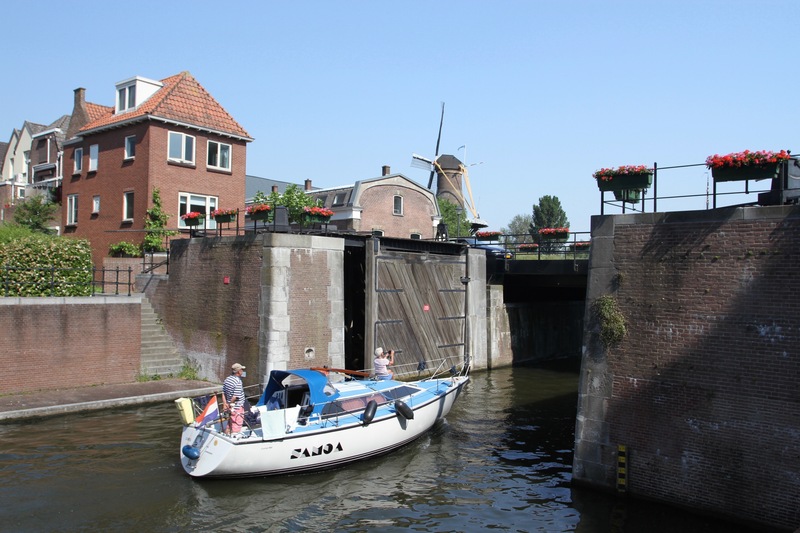 A few of the restaurants in the picturesque Groenmarkt had opened, so I had a coffee and asked the waiter where I could get the boat to Slot Loevestein. 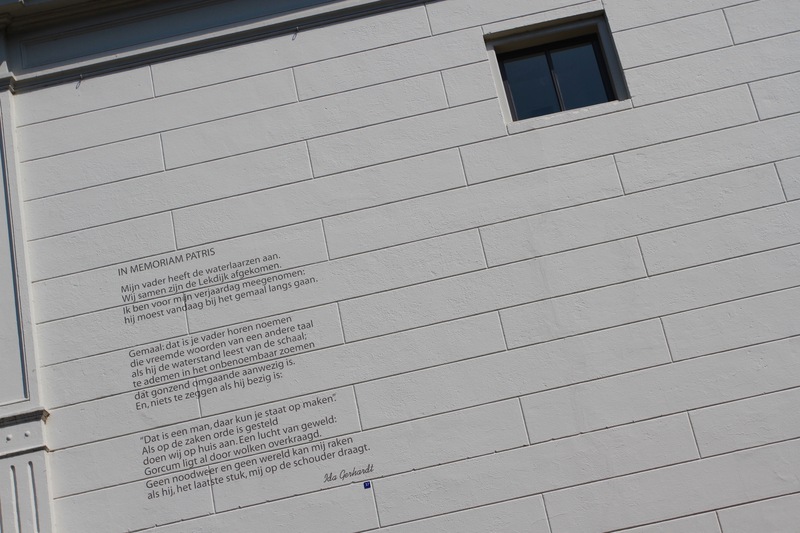 Gorinchem’s an attractive place, but this facade hides some grim historical realities. 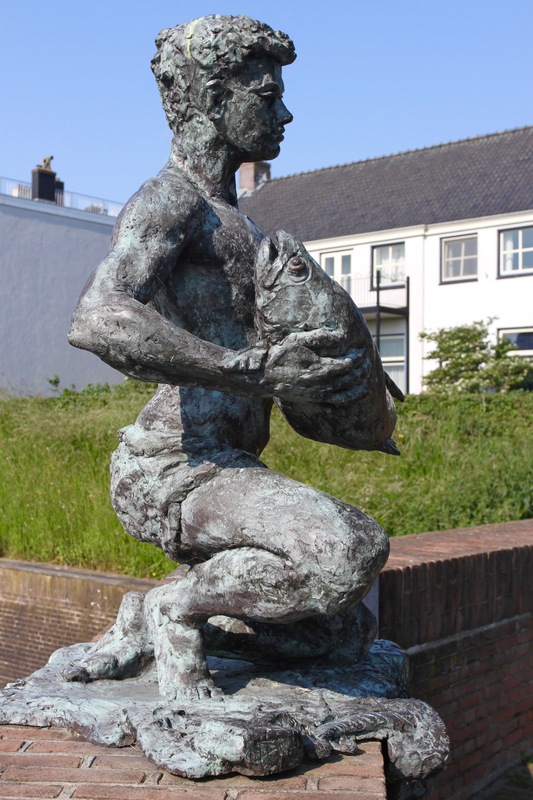 During the 16th century religious wars that pitched Dutch Calvinists against their Spanish Catholic rulers, Gorinchem was captured by Dutch rebels known as the Sea Beggars. The year was 1572, the height of the Dutch Revolt which started the Eighty Years’ War for Dutch independence. These were brutal times, the massacre of Dutch towns at the hands of Spanish troops wasn’t uncommon. So when the Sea Beggars found Catholic clergy in Gorinchem they were rounded up and put in prison. 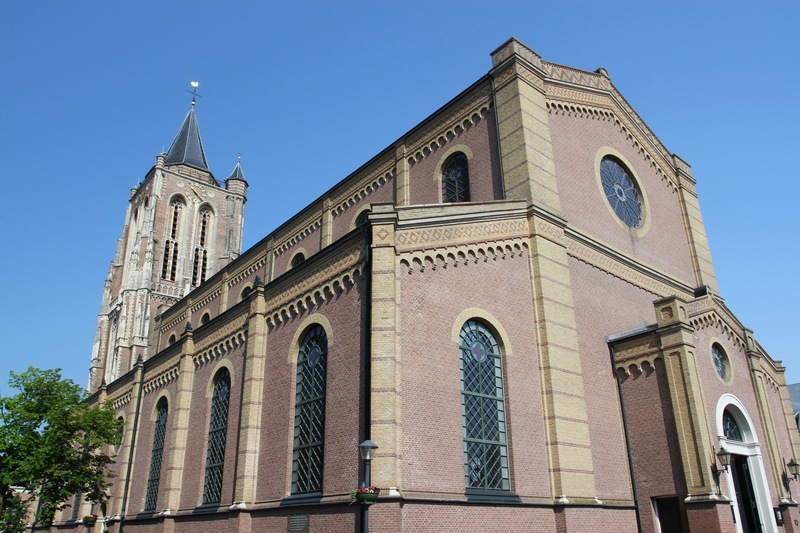 The Martyrs of Gorinchem, as these eighteen people would become known, were transported down the river to Brielle where they were executed.